Victoire Delorme has just moved with her husband and their two children to a small village in south-eastern France where she works as a school teacher. At the end of the first day at pickup time, a seductive voice calls her name. The voice belongs to none other than Florent Malleval, her first love. 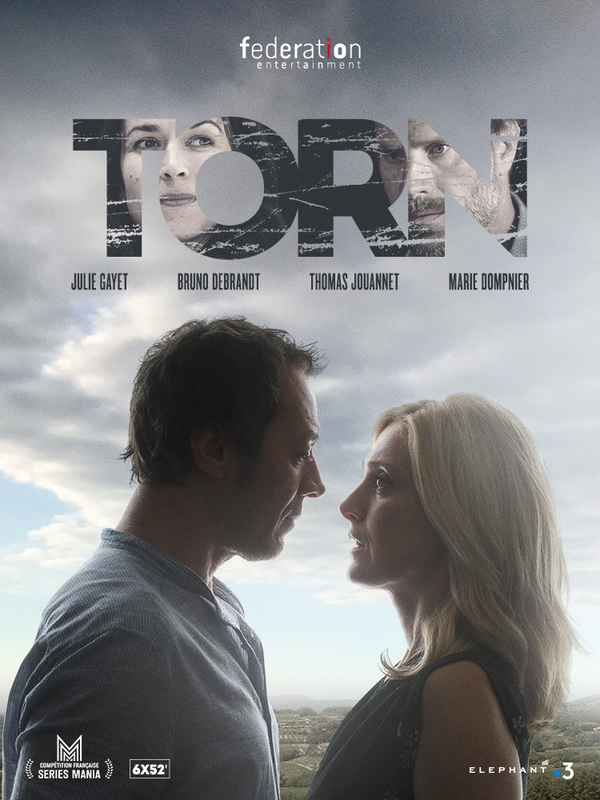 Starring Julie Gayet, Bruno Debrandt, Thomas Jouannet and Marie Dompnier in the principal roles, Torn is a story of a couple’s second chance, with plenty of twists and turns along the way. Torn (original title Soupçons) is selected as part of the Official Selection for the French Competition at Series Mania 2019.